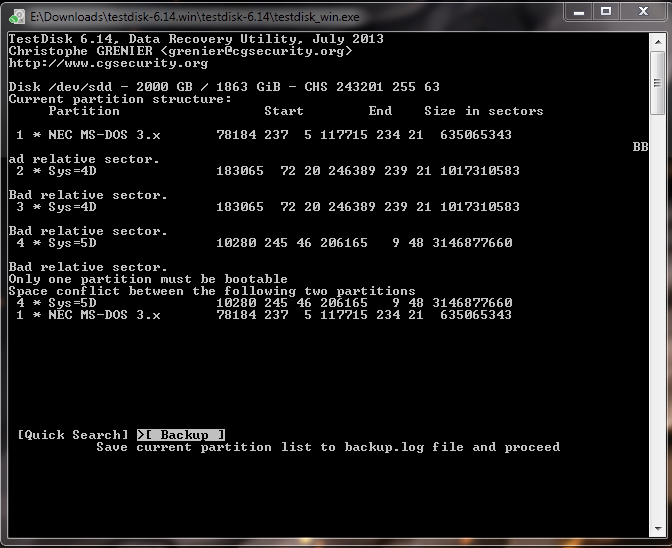 Using quick search doesn't give me any partitions, I'm currently doing Deep Search now. I hope I didn't screw anything up. Is there anything I can do?